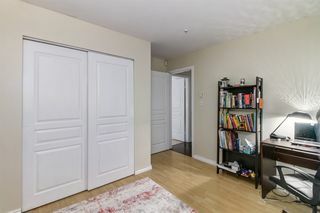 Ground level Garden unit with private patio. 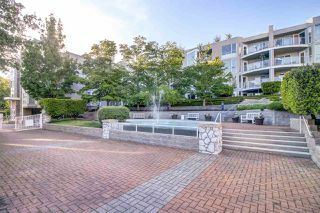 Patio area great for summer BBQ's, private and quiet. Easy access from the sidewalk as well. 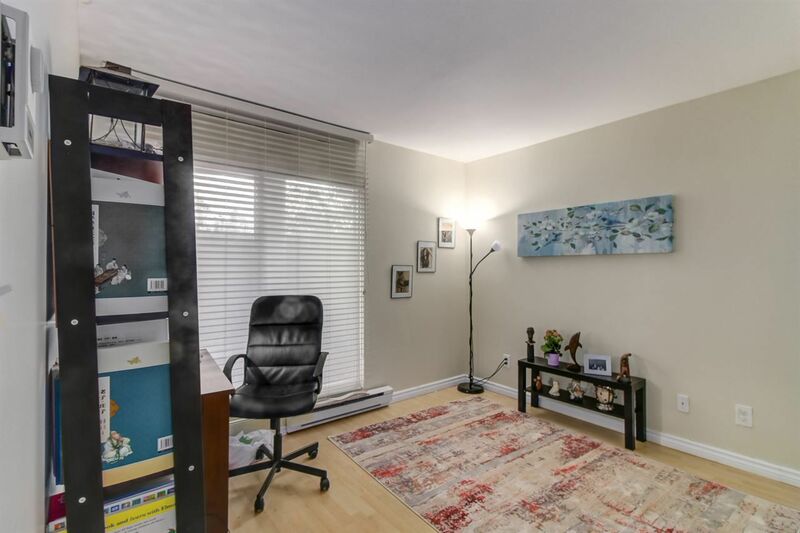 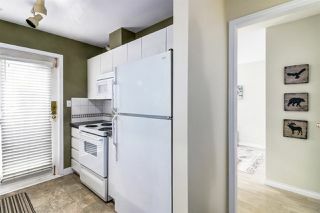 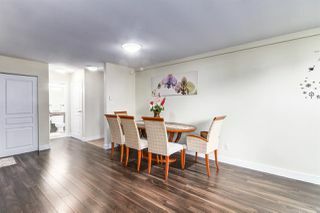 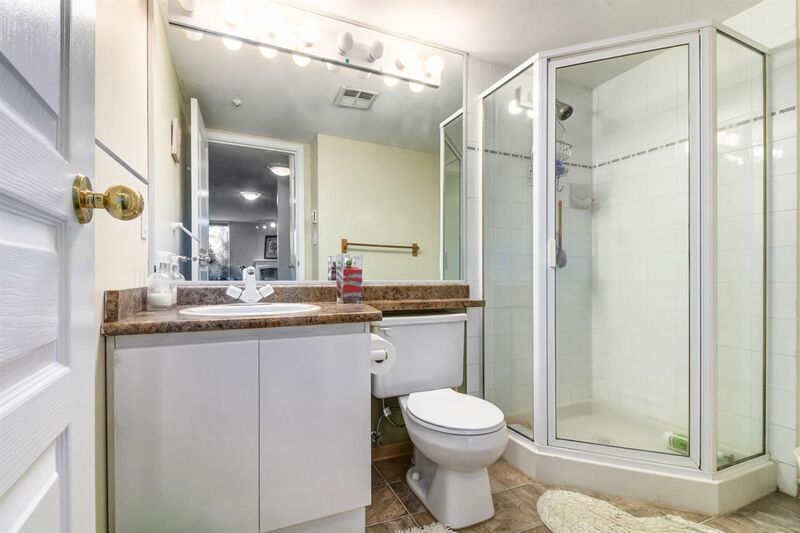 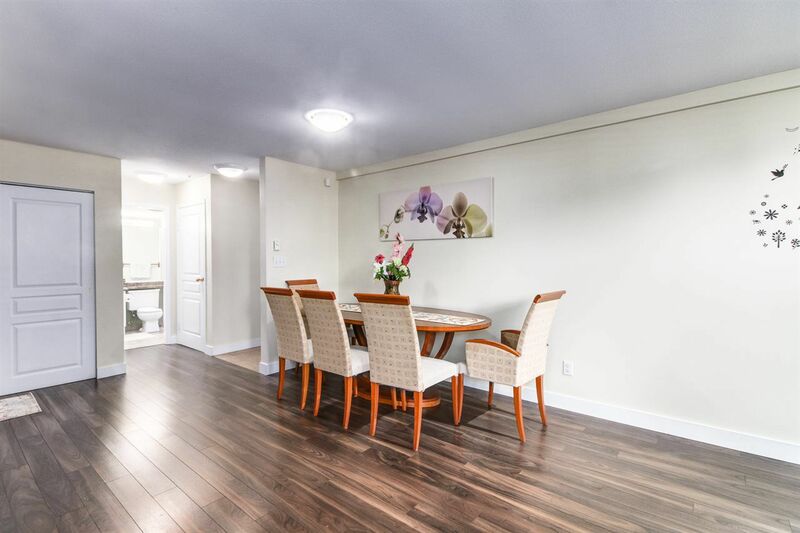 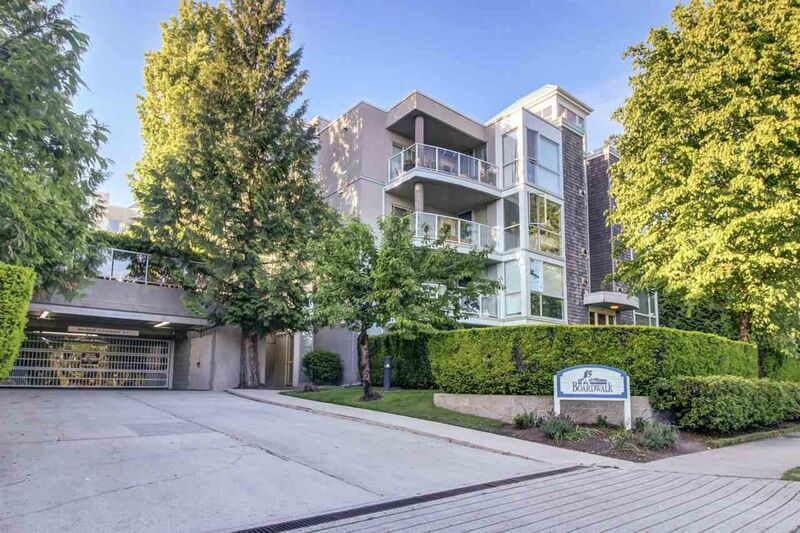 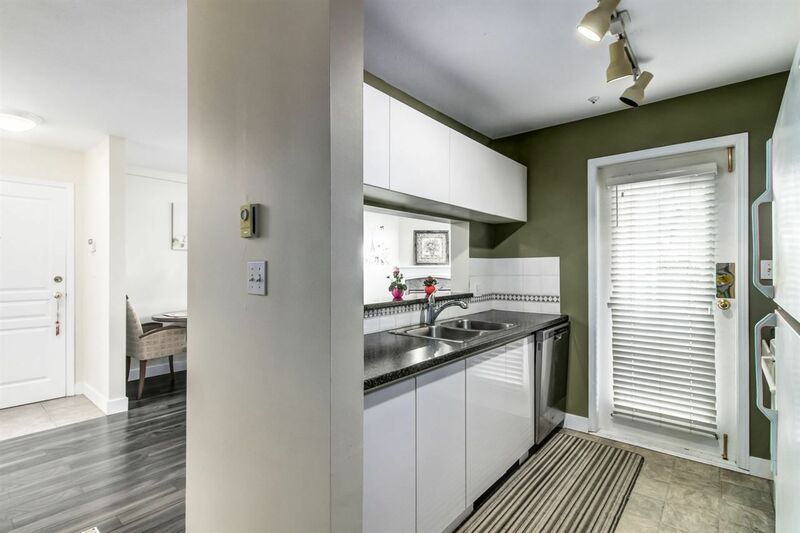 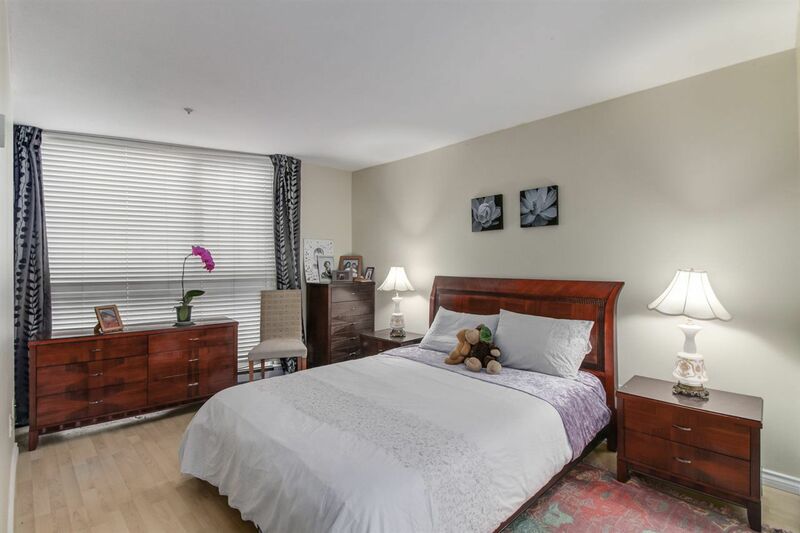 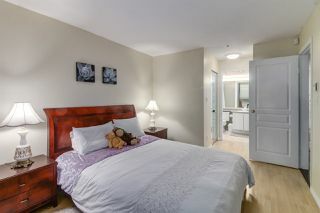 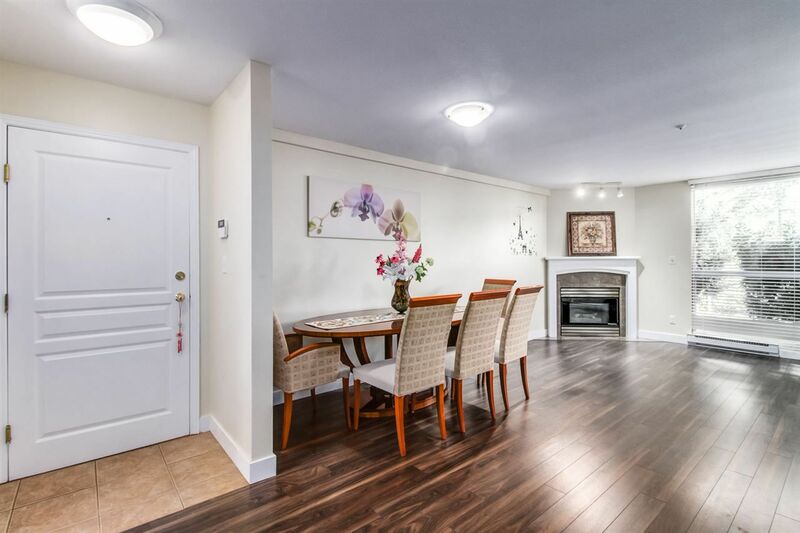 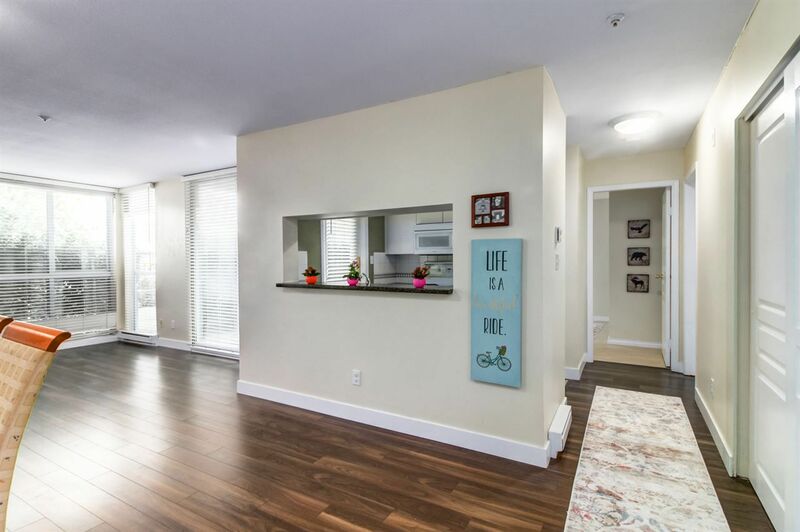 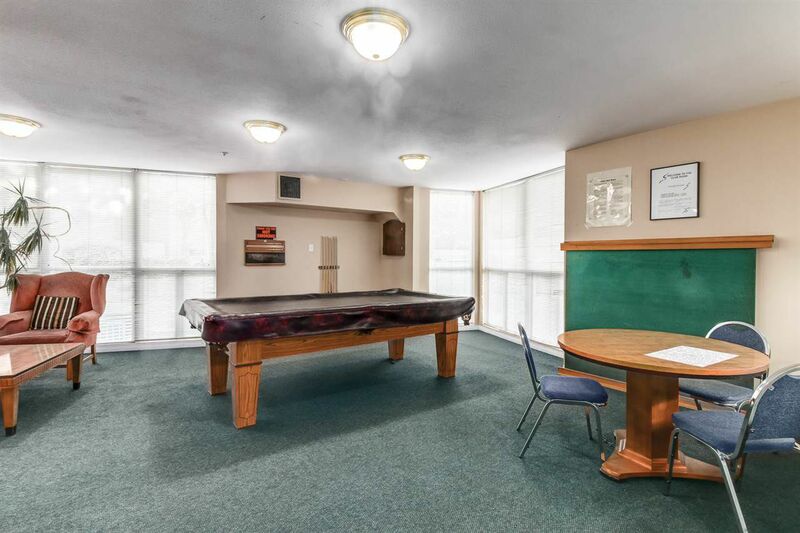 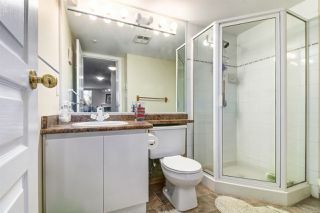 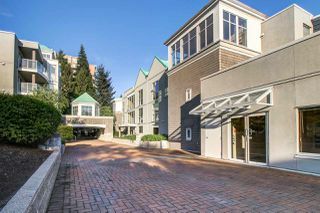 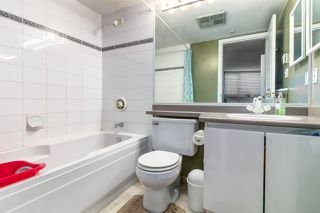 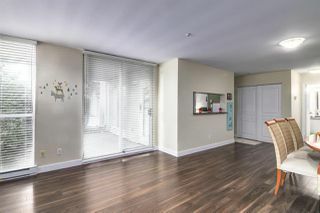 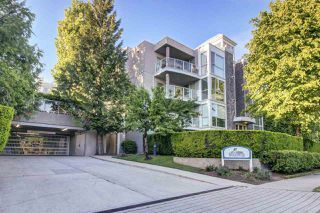 South facing 2 bedroom +2 bathroom corner unit which tons of natural light. Ideal location within steps of River Front Park, trails, tennis court, golf course, bus routs, shops and schools. 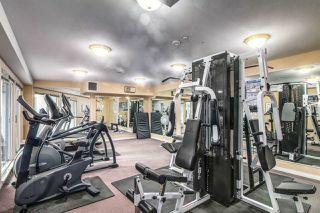 This rain screened building has a newer roof and features amenities such as a gym, clubhouse, and a guest suite.